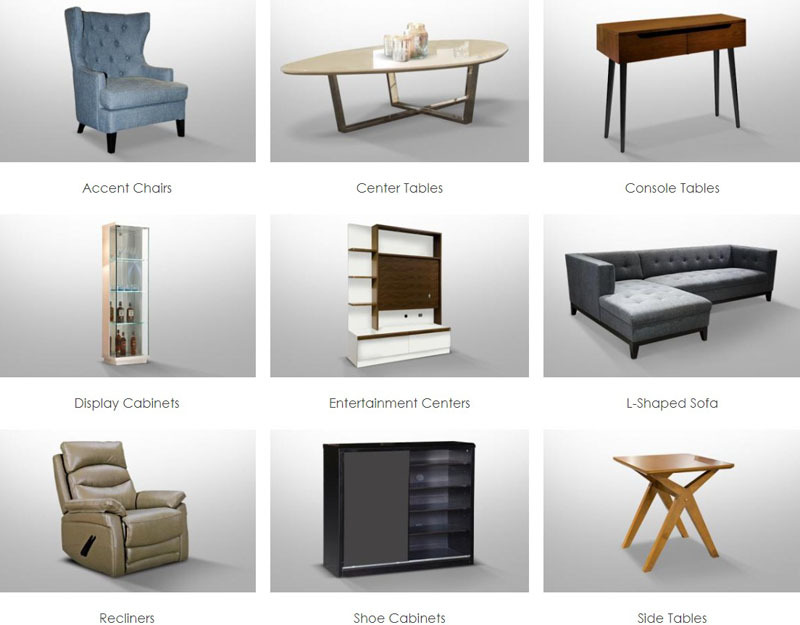 Furniture Republic was established in 2010. 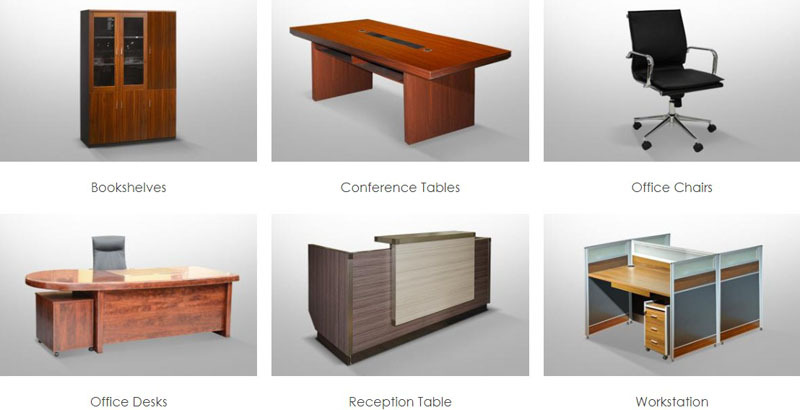 However, our history of providing quality home and office furniture dates back to decades of experience. 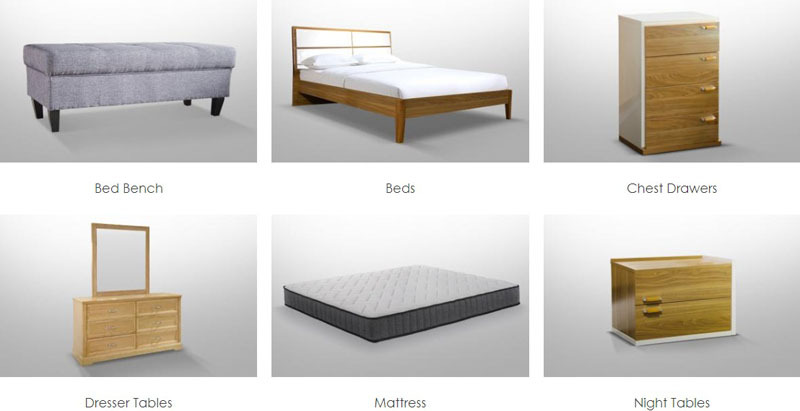 Our parent company, San-Yang Intertrade Corporation has been in the furniture industry for more than 25 years, distributing furniture in leading department stores, supermarkets and home depot stores nationwide. 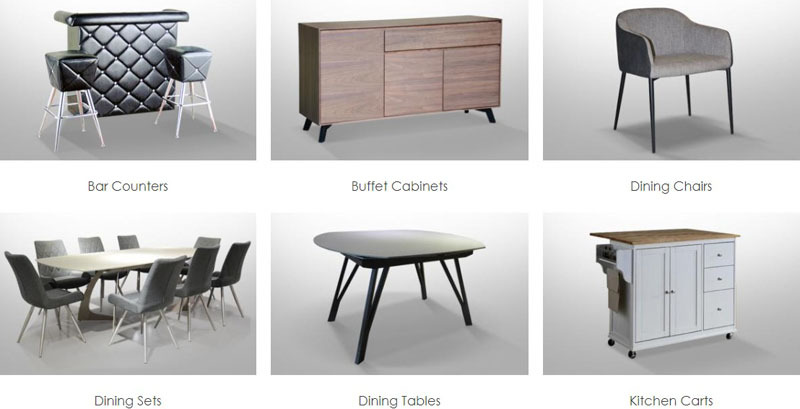 Furniture Republic is a fast emerging importer and retailer of quality home and office furniture at a reasonable price. Consistent to its aim of being in the forefront of furniture business, the concept of Furniture Republic is built on the premise of rendering decorative art. We offer functional products for all rooms in the house at the right price without compromising the quality, design and workmanship of each piece.